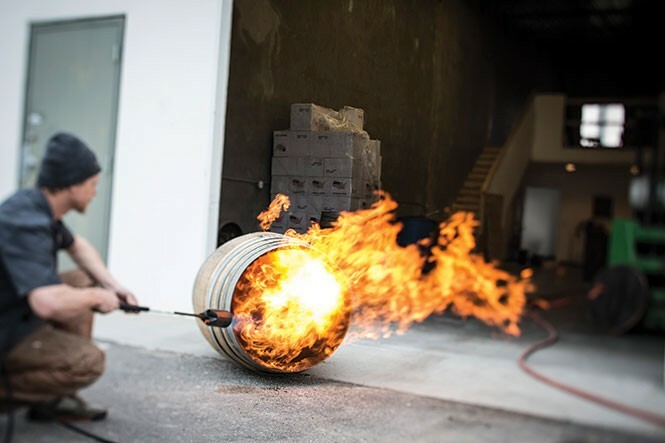 Chris Barlow, hand-charring a French oak barrel for Beehive's Barrel Reserve gin. Liquor connoisseurs and novices alike should check out Beehive Distilling, a local gin company that has been in operation since August 2013. Chris Barlow, the lead distiller and co-founder, has been involved with Beehive Distilling since it was just a dream. "Three longtime friends spun the idea out one afternoon around beers," he says. "The next thing we knew, we were open and had products on our shelves. It was a wild year." Even though Beehive Distilling is relatively new, it has already made a huge impact on the Salt Lake City bar and restaurant scene. 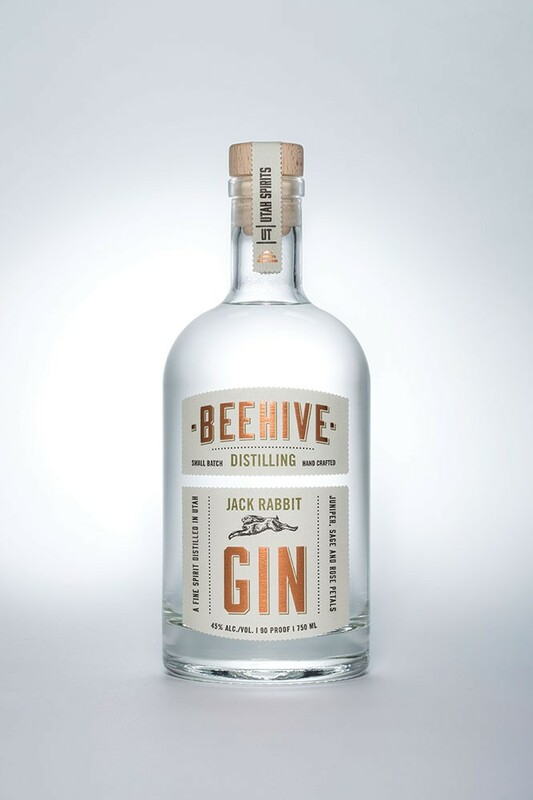 Beehive Distilling's Jack Rabbit gin is carried in nearly every Utah liquor and wine store, as well as in dozens of restaurants, like Avenues Proper, The Tin Angel, Takashi and more. Check out Beehive's website for more cocktail recipes. Barlow loves his job. "After years of a dead-end job in corporate America, the best part of this job is just working for myself," he says. "It's great to be part of something that you can actually contribute to and make a meaningful impact on." Barlow has good cause to be proud of what the folks at Beehive Distilling have created. Unlike at a lot of other distilleries, the people at Beehive Distilling actually distill their own products in their own distillery, using high-quality ingredients and traditional methods to produce a true, London dry-style gin. 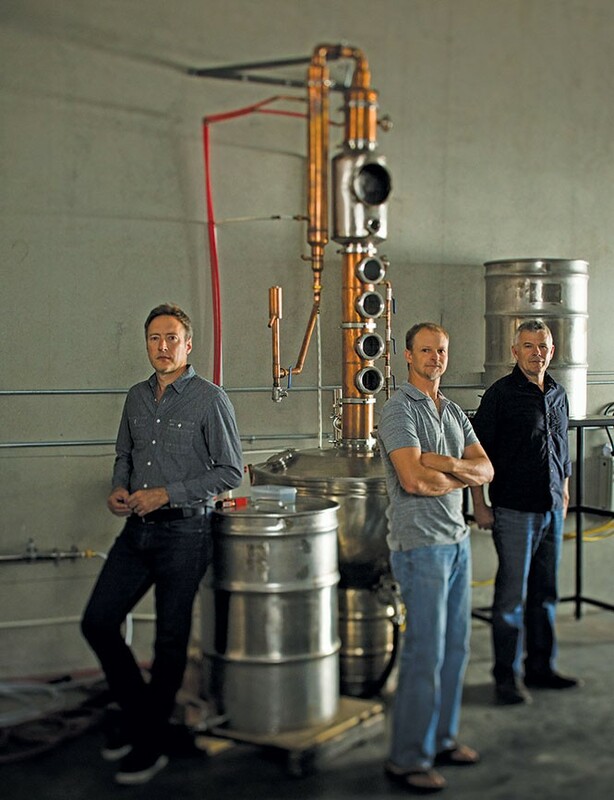 "People would be surprised to learn how many distilleries don't even have a still," he says. Barlow believes that his company's dedication to craft and passion for local products results in a particularly good gin. "Our gin isn't like any other we have tasted," he says. That commitment to quality doesn't go unnoticed by customers. Christina DeVore raves about Beehive Distilling. But she wasn't always a gin fan. "The founders of Beehive have heard all the stories of someone's first bad experience with gin," she says. "I have mine. It was over 15 years ago in England, trying it for the first time." Needless to say, she wasn't a fan at the time—then she tried Beehive's Jack Rabbit Gin. "It is carefully crafted to highlight the smooth texture," she says. Finding Beehive has allowed her to expand her choice of cocktails to include gin-based drinks. DeVore found out about Beehive Distillery on a tour of the facility with Heartbeat Nosh's Cocktail Club. DeVore learned about Beehive's process, the flavors and aromatics of juniper berries that make their gin so vibrant. "Beehive made me a believer in gin," DeVore says. "That's why I pick their brand over others—they are my top shelf." Not sure where to start your gin-based adventures? Never fear. The distillery has recipes on its website for cocktails like the Ginger Kick, Bee's Knees, the Old Fashioned and, of course, the classic gin martini.